This article series aims to explore the different tools for doing pipeline-as-code and deployment. The goal for each article remains the same: Checkout GIT source code, compile a JAVA project with Maven, run the tests then deploy the application on AWS BeanStalk. Those steps will be written as code in a Pipeline and executed with a CI/CD tools. With low-risk releases, you can quickly adapt to business requirements and user needs. This allows for greater collaboration between ops and delivery, fueling real change in your organization, and turning your release process into a business advantage. Teams are pushing for automation across their environments(testing), including their development infrastructure. For this first article, Jenkins will be the guinea pig. Jenkins is an open source automation server written in Java. Jenkins helps to automate the non-human part of software development process, with continuous integration and facilitating technical aspects of continuous delivery. It is a server-based system that runs in servlet containers such as Apache Tomcat. Jobs can be triggered by various means, for example by commit in a version control system, by scheduling via a cron-like mechanism and by requesting a specific build URL. It can also be triggered after the other builds in the queue have completed. 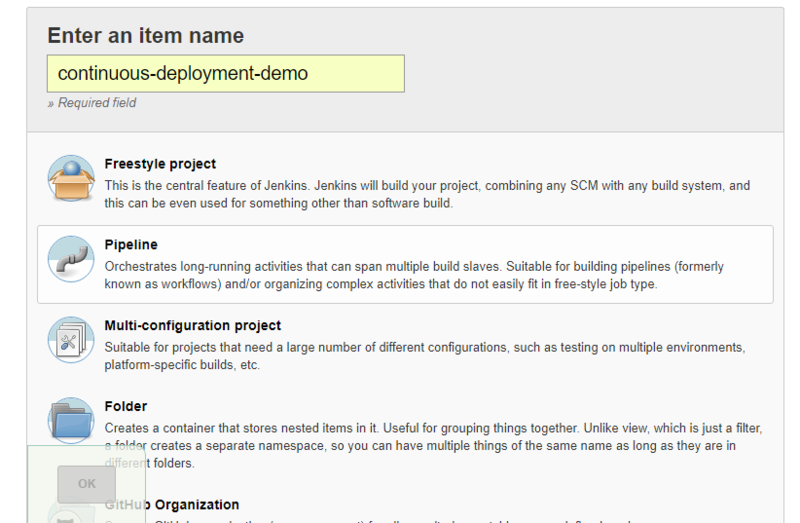 Jenkins functionality can be extended with plugins. 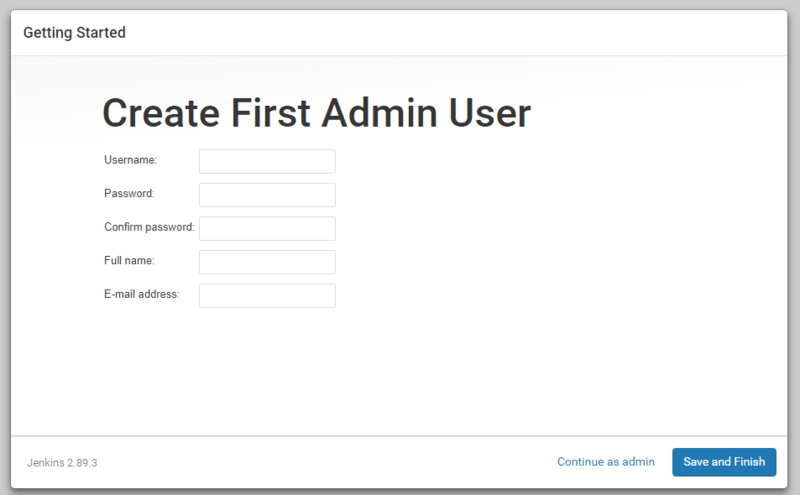 Then connect to Jenkins at http://localhost:8080 using password generated in Jenkins starting logs. First installation, Jenkins proposes to install a series of suggested plugin. Let’s do it! To be able to checkout projet source code and deploy to AWS, Jenkins needs to access credentials. Jenkins has its own vault to store credentials. 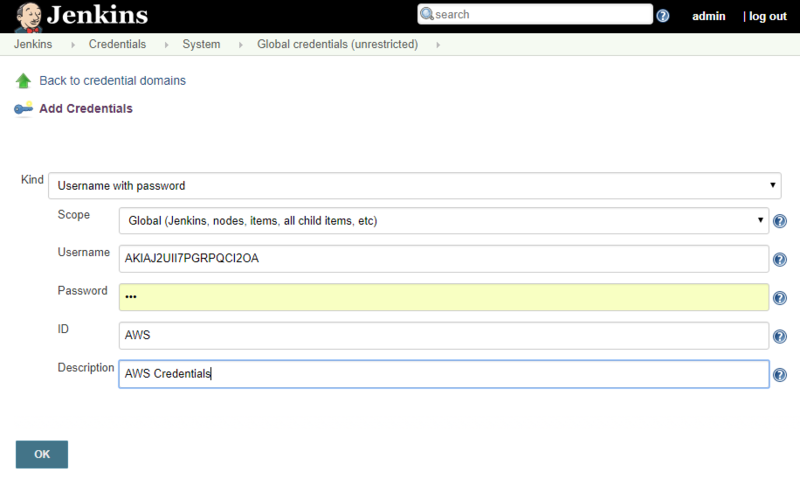 Jenkins vault has sub-level of credentials, in this article credentials are added as global credentials so all jobs can use them. Then save it and let’s look as pipeline inside project. In project, open Jenkinsfile and let’s take a look! // 1. Pipeline options: check for code change in GIT' and keep only two days of history. // Ready to deploy our new version ! 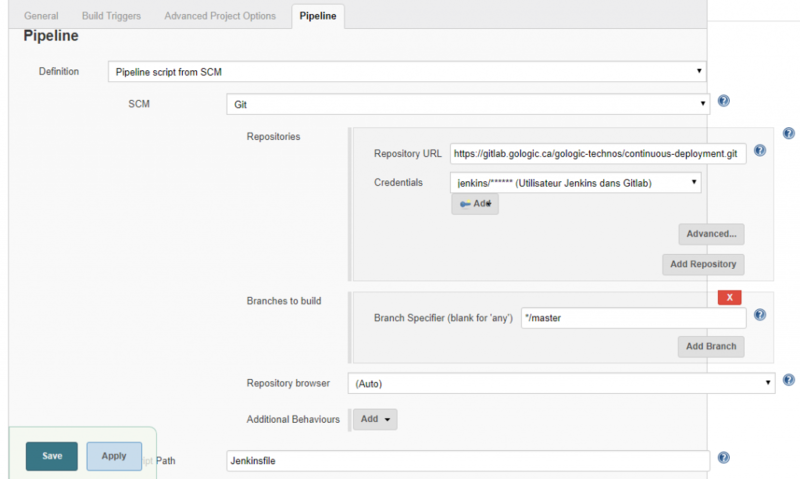 To execute Pipeline, return to Jenkins and click “Build Now” in pipeline job. The pipeline script (Jenkinsfile) is in the application, it evolves at the same time as the application and is now under version control. Each code change will trigger a new pipeline job and redeploy to AWS! Jenkins has a ton of plugins to orchestrate with multiple tools and platforms. 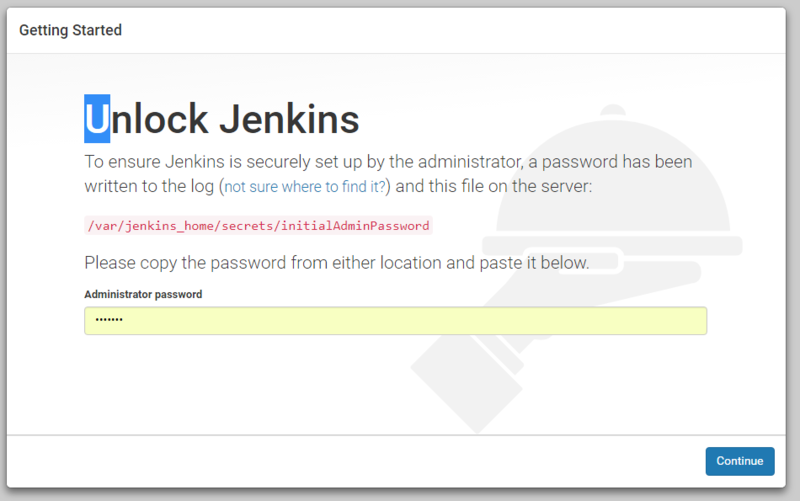 Jenkins has built-in credentials system, storage, configuration files. 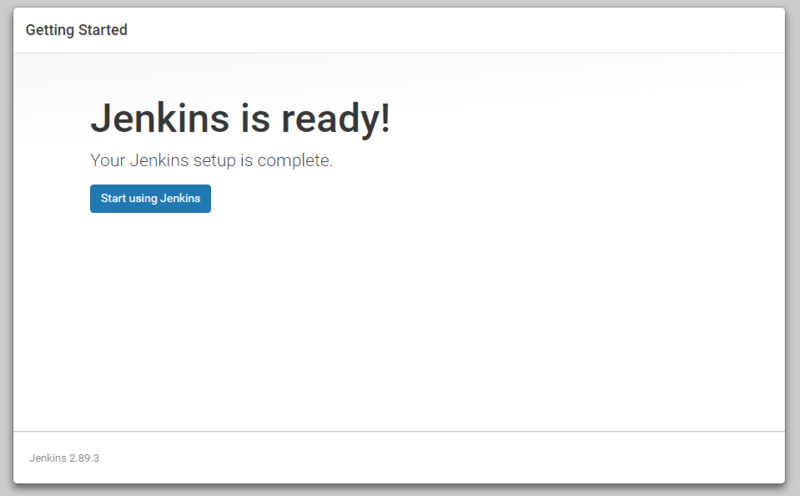 Jenkins works like a standalone system. Jenkins pipeline-as-code (Jenkinsfile) allows code sharing through shared library mechanics, convenient for common operations. Jenkins-cli is not powerful as other CI-Engine so WebInterface is required in almost every case. 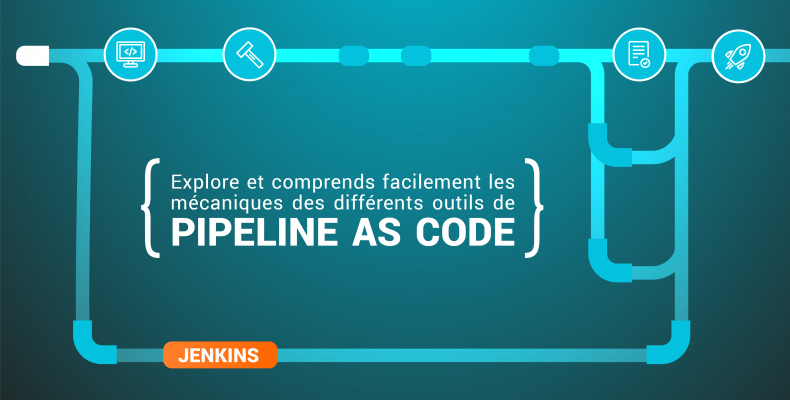 Jenkins pipeline-as-code (Jenkinsfile) is based on Groovy engine but with specific syntax which requires a learning curve.